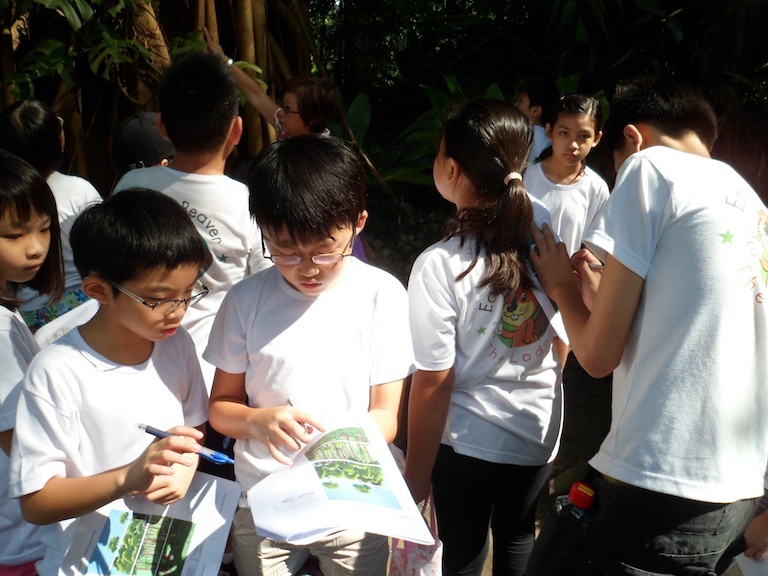 Cracking your head where to bring your students to for the next school excursion ? Or having a lack of visual aids to bring to life your Geography and life Science lessons ? 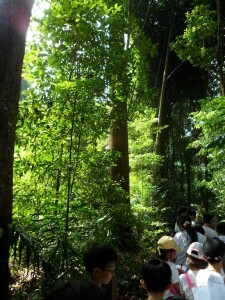 Against the lush backdrop of the tropical rainforest, students will be able to appreciate nature in all its wonder. The rainforest is a living classroom where concepts like the eco-system, global climate change and natural bio-diversity can be introduced. 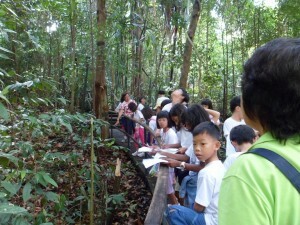 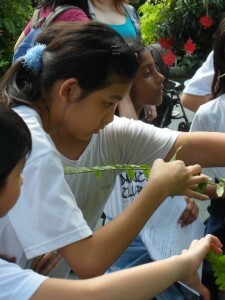 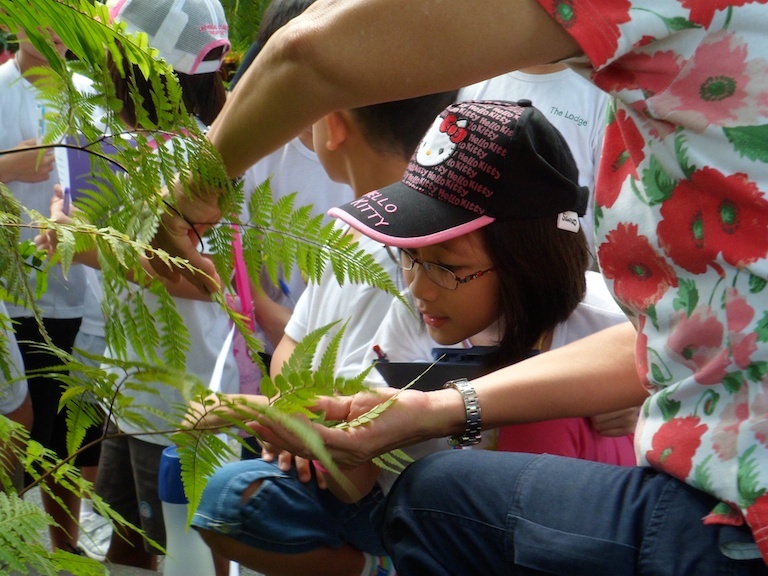 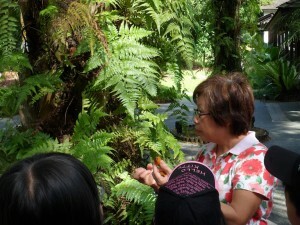 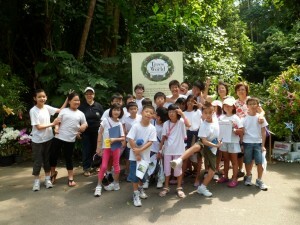 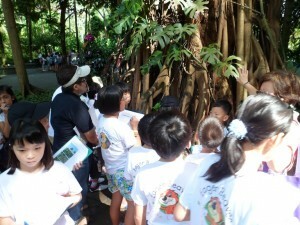 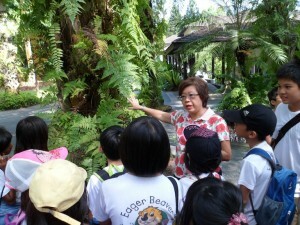 Our rainforest tour is carried out in small groups of 20 participants so students get more out of the tour.